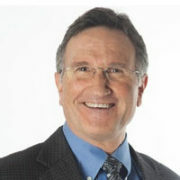 Greg Link is author of the new book Smart Trust, and also co-founder of The Global Speed of Trust Practice, a fast-growing global consultancy committed to influencing influencers to grow their careers and their organizations at The Speed of Trust. 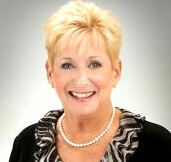 A recognized authority on leadership, trust, teambuilding, sales, marketing, and high performance, Link is a sought-after advisor and speaker. 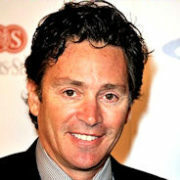 His authentic and engaging style endears him to audiences at all levels – from senior executives to the front lines. He is a “business expert who speaks” not a “speaker that theorizes”. Link equips people and organizations to transform toxic relationships, teams, and organizational cultures and to harness high trust as a performance multiplier. Link convincingly challenges the age-old assumption that trust is merely a soft, social virtue and demonstrates that trust is a hard-edged, economic driver—a learnable and measurable skill that makes organizations more profitable, people more promotable, and relationships more energizing. 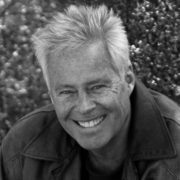 Greg Link is co-founder of The Global Speed of Trust Practice, a fast-growing global consultancy committed to influencing influencers to grow their careers and their organizations at The Speed of Trust. 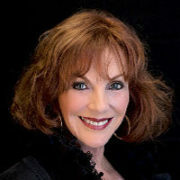 A recognized authority on leadership, trust, sales, marketing, and high performance, Link is a sought-after advisor and speaker. His authentic and engaging style endears him to audiences at all levels – from senior executives to the front lines. He is a “business expert who speaks” not a “speaker that theorizes”. 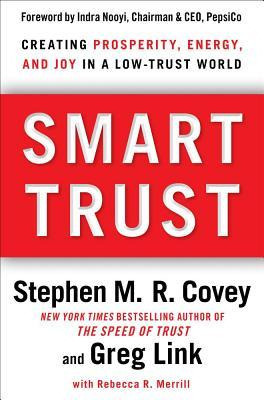 Link, his business partner Stephen M. R. Covey, and the team at The Speed of Trust Practice equip people and organizations to transform toxic relationships, teams, and organizational cultures and to harness high trust as a performance multiplier. Link convincingly challenges the age-old assumption that trust is merely a soft, social virtue and demonstrates that trust is a hard-edged, economic driver—a learnable and measurable skill that makes organizations more profitable, people more promotable, and relationships more energizing. 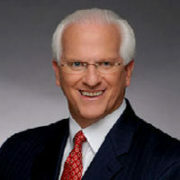 As co-founder of the Covey Leadership Center, he orchestrated the strategy that led Dr. Stephen R. Covey’s book, The 7 Habits of Highly Effective People, to one of the two bestselling business books of the 20th century according to CEO Magazine, selling over 20 million copies in 38 languages. He created the marketing momentum that helped propel Covey Leadership Center from a start-up company to a $110+ million-dollar enterprise with offices in 40 countries before merging with Franklin Quest to form FranklinCovey. 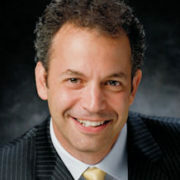 He also led the Center’s international publishing success resulting in partnerships with over 30 publishers worldwide. This included making publishing history in Japan, leading the strategy that sold over one million copies of a foreign language translation non-fiction business book, The 7 Habits of Highly Effective People, in Japanese. 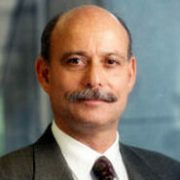 He was also instrumental in formulating and executing one of the world’s largest international business satellite broadcasts with partners Lessons in Leadership and Fortune Magazine. Link has taught The Seven Habits, Principle Centered Leadership, and The Speed of Trust and advised executives at numerous leading enterprises, including Hewlett Packard, the U.S. Navy, Sony, Chevron, IBM, Microsoft, Boeing, and many other well-known organizations. He is a trusted confidant. 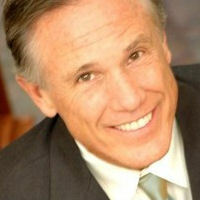 His business acumen and experience as a successful, real-world executive inform his presentations and make them uniquely relevant to clients and convention audiences alike. 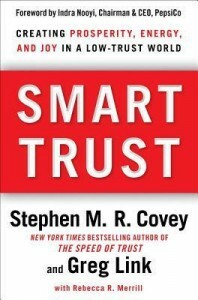 Link and partner Stephen M. R. Covey are co-authoring a new book, tentatively titled Smart Trust, to be published in January 2012. Link resides with his wife, Annie, on a quiet stream in the shadows of the Utah Rockies in Alpine, Utah.